Home furniture home home-made Mandaue Foam movie movie date new home Nuffnang Coming Home to Mandaue Foam! Coming Home to Mandaue Foam! I truly believe in the saying that, there's no place like home! Everywhere we go, we always want to come home and spend the rest of our day in our very own home sweet home! What more if your home is so elegant and relaxing? A home that is dubbed as "Your home, your imagination!" And that is a kind of home offered by Mandaue Foam! 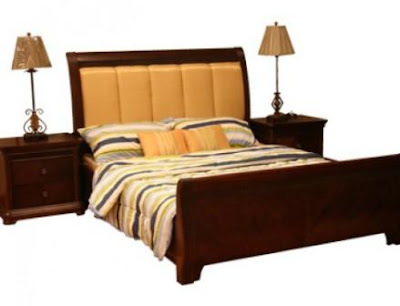 Mandaue Foam is a Furniture Store known in giving us qualify home furniture. It is one of the country's top 1000 corporations and has over 17 factories and showrooms nationwide. It's trademark products include its signature Flex Foam and Hotel Quality Gala Bed Mattress. Taking my top spot is the Thalia Bed with 2 Lamp Stands. 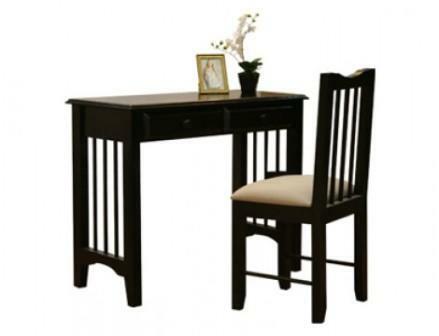 This is my top choice because of its elegant look well-suited to a master's bedroom. Its elegance will surely give me a prince-like sleeping comforts. 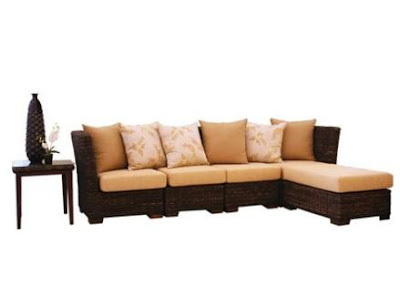 My second choice is the living room thing called the Nick Abaca Modular Corner Set with Center Table and Side Table. I like it since it is well fitted in our living room. I couldn't imagine the relaxation effect the set can give us whenever sitting on its sofa while watching your favorite TV series or having your movie marathon with your LCD flat screen TV. And of course, my third choice is the MMLDC Desk and Chair. I like it simply because of its stylish design! I'll place my laptop on the table and I will sit on its chair while blogging! Its color perfectly blends my laptop! I love it! Wow, it's so amazing! I like the couple in the TVC. They were both professionals and career-oriented and yet find time together through Mandaue Foam. I will really come home to Mandaue! 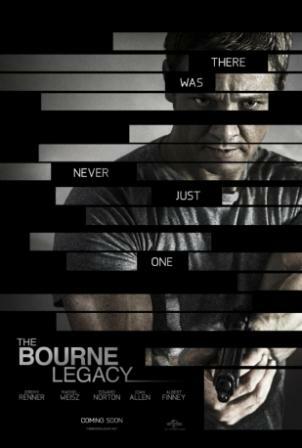 And of course, I will own a copy of the upcoming Hollywood film, "The Bourne Legacy" which tells the story of Aaron Cross who is a new hero, experiences life-or-death stakes that have been triggered by previous events. I'll watch it in our home with my Mandaue Foam furnitures. July 2012 - "It's Raining Stars!" Driving My Way to My Dream Car!